It’s Friday so that means Just Add Ink Challenge time again. 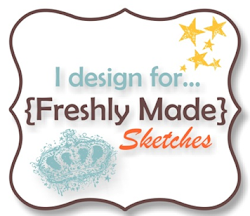 Jodene has given us the following fantastic inspiration pic to make our cards. 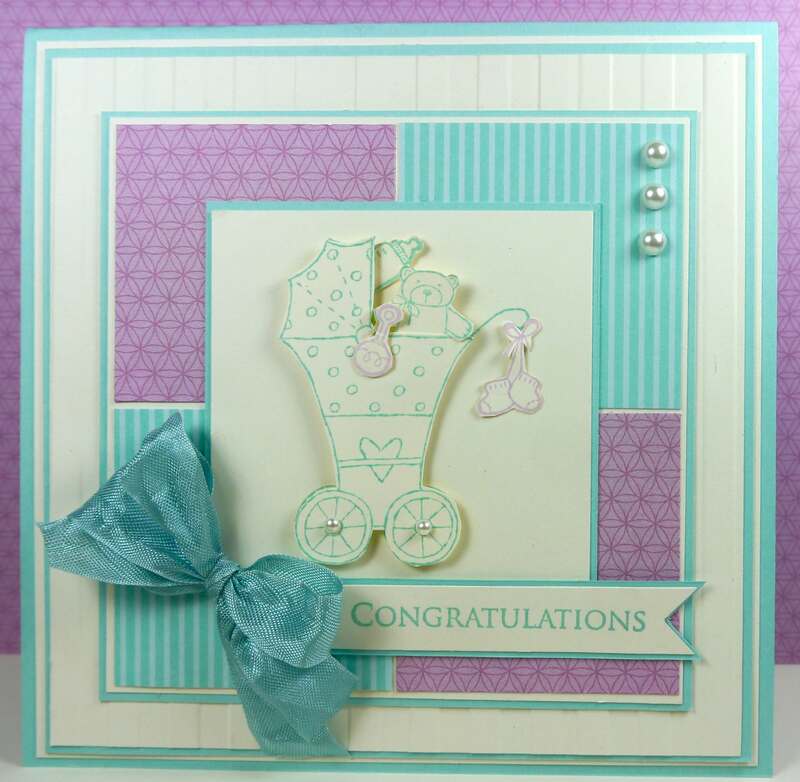 I love the soft colours you have used on this card Narelle, very pretty! THis baby card is wonderful! I love that added touch of the bow and the boxes behind, it’s all really lovely!